The Cowshed from Cottages 4 You. The Cowshed is in Court-at-Street, near Hythe, Kent - , read reviews. Special Offers. The holiday cottage "The Cowshed" can be found in Court-at-Street, near Hythe, near Romney Marsh - Kent. The Cowshed is about 8 miles from Romney Marsh; you can get to Romney Marsh in 18 minutes. Sleeping 8 people in 4 bedrooms. The bedrooms are made up of: Bedroom 1 - With zip and link super kingsize bed (can be twin beds on request) and en-suite with shower cubicle and toilet; Bedroom 2 - With zip and link kingsize bed (can be 2ft 6in twin beds on request) and en-suite with shower over bath, toilet and heated towel rail; Bedroom 3 - With zip and link kingsize bed (can be 2ft 6in twin beds on request); Bedroom 4 - With zip and link 2ft 6in twin beds (can be kingsize on request) and sloping ceiling. 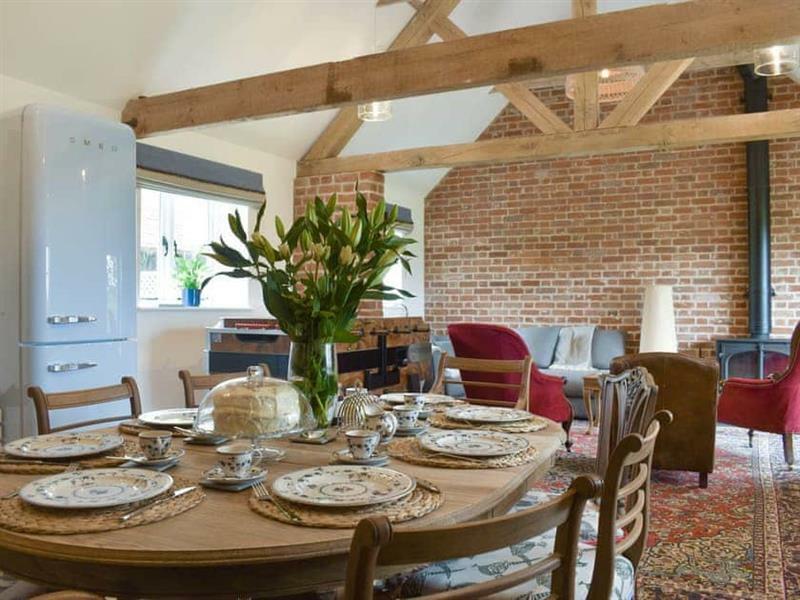 As The Cowshed sleeps 8 people, it is perfectly sized for a family holiday. If you fancy a drink or meal, the shop, pub and restaurant are all 1¾ miles from The Cowshed. As well as the reviews, you may also be interested in these special offers at The Cowshed. We have 34 special offers available on holidays taking place over the next couple of months. 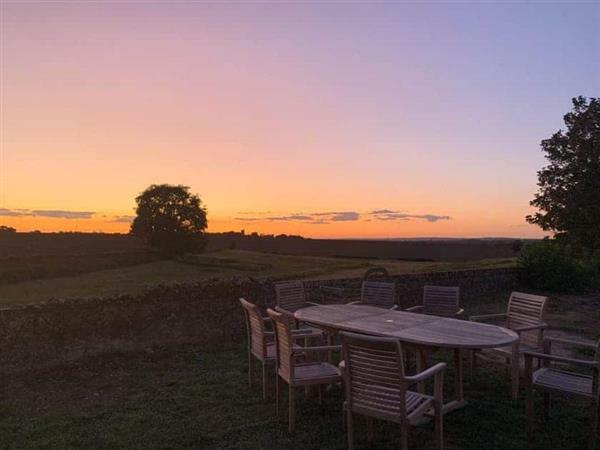 If you're looking for other cottages around The Cowshed, we've got some cottages below which may take your liking. There are 28 cottages within 5 miles of The Cowshed - and they have reviews too.